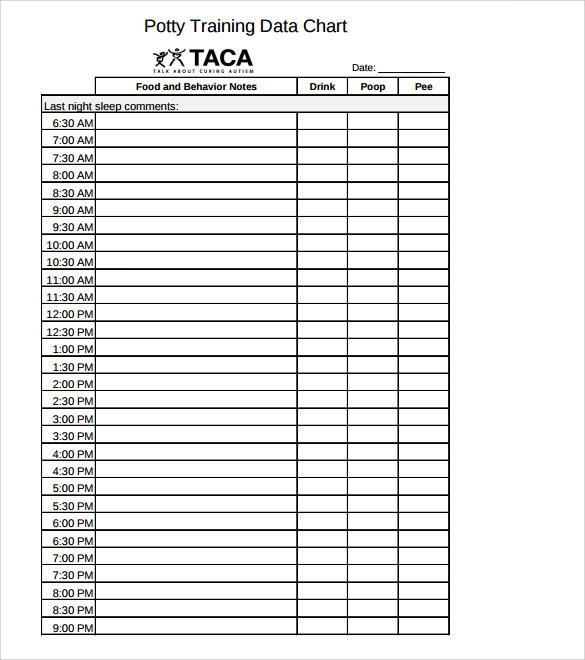 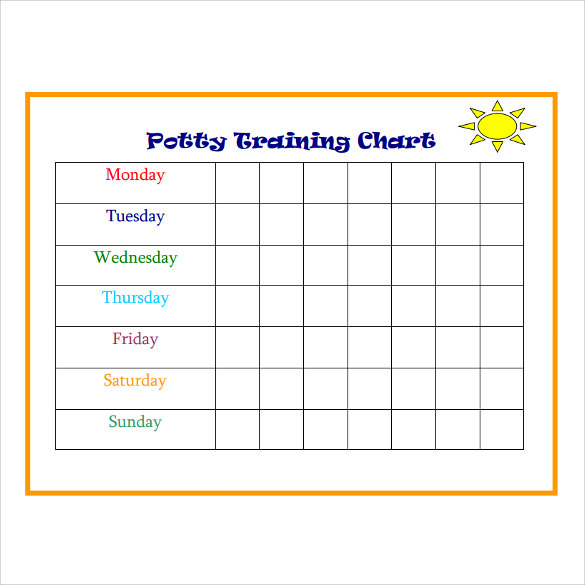 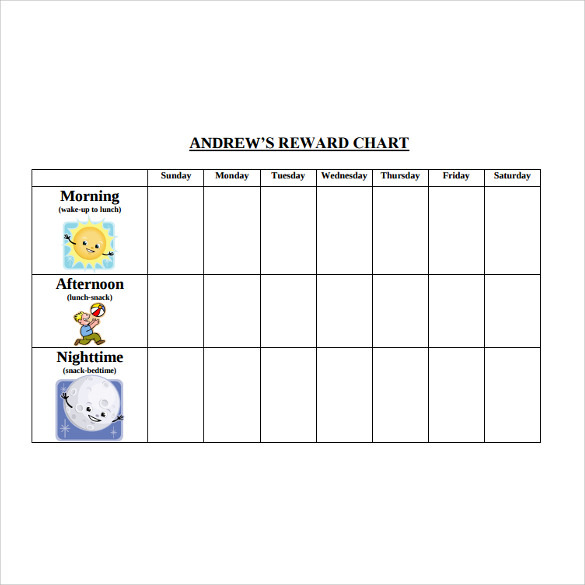 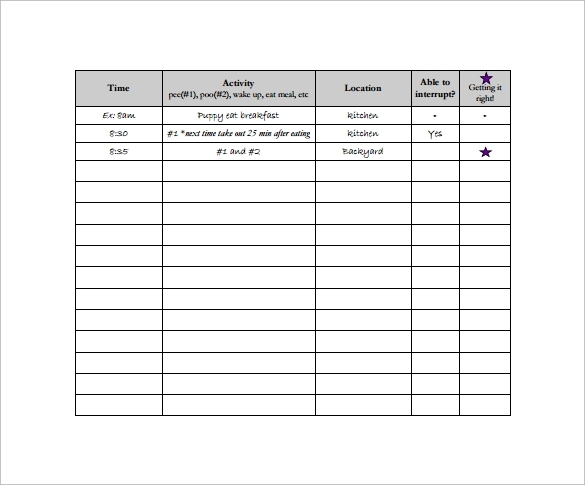 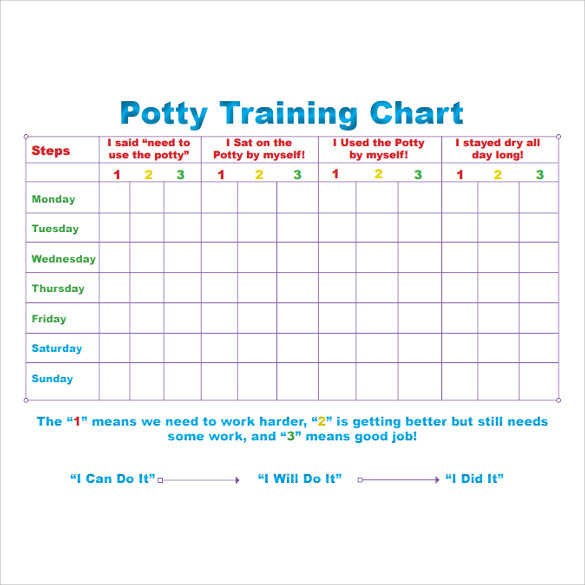 It is hard to figure out when is the correct time to Potty Train Work Out your child. 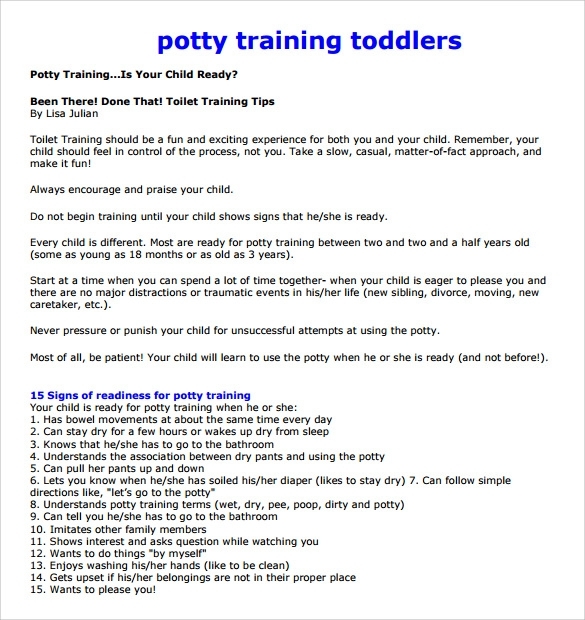 Most of the kids get prepared for potty training between the age of 18 to 24 months. 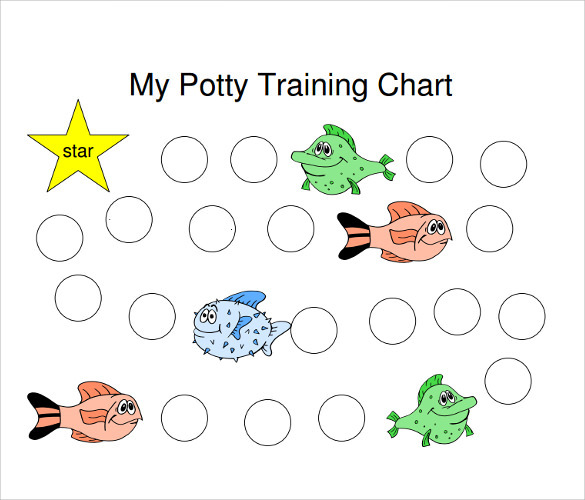 During the entire potty training of the child, the parents should try to bring about an element of fun and make it a humorous process. 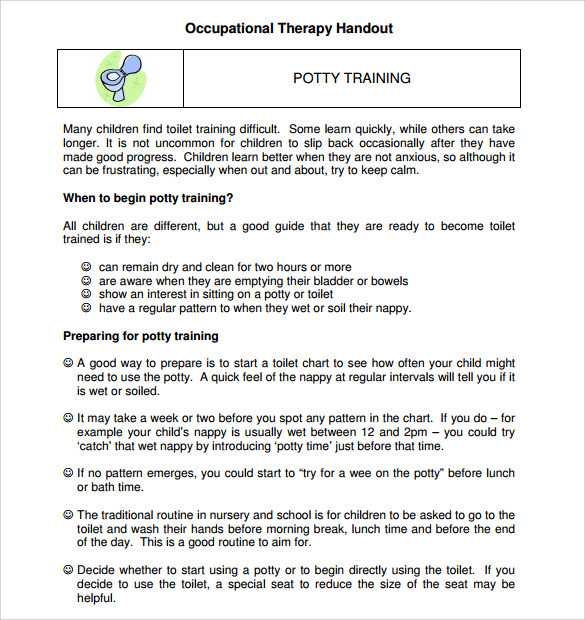 You need to give a child a lot of fluid so that the desire to go to the potty is often. 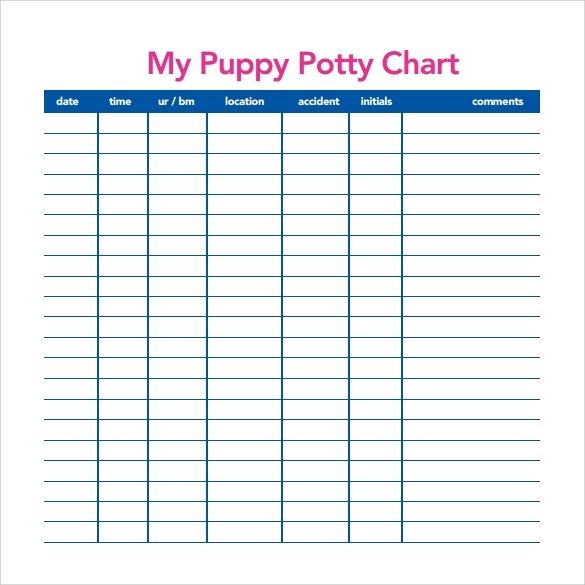 The more it is, the faster he will be potty trained. 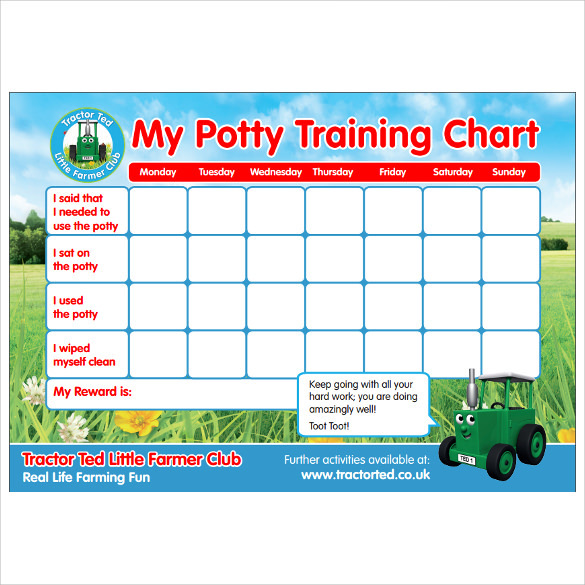 You can look at educational books or DVDs’ as they are a fun way of training the child.